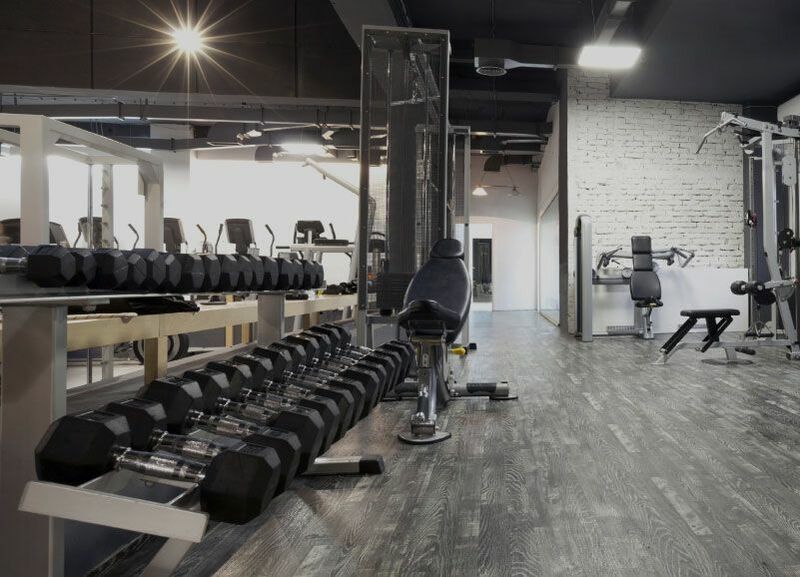 As much as some people like to work out by themselves, there are a lot of benefits to hiring a personal trainer to help with your exercise regimen. 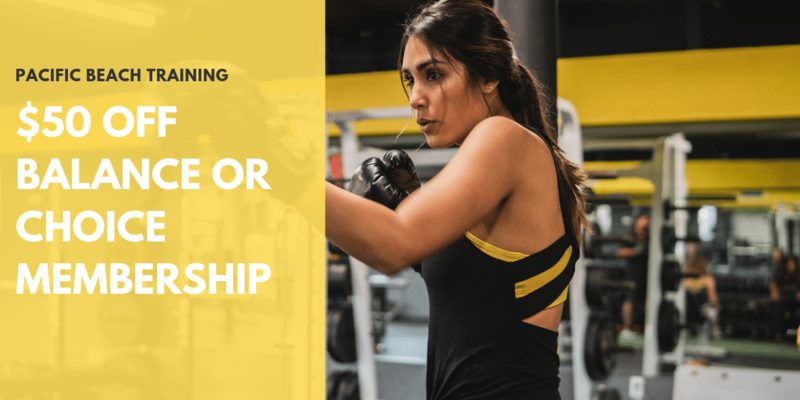 Here are just some to remember if you’re unsure whether or not to start researching San Diego personal trainers near you. By their very definition, a personal trainer works with you to develop a personalized exercise plan that fits your needs and goals. This personalized plan will help you achieve better results than you would see if you worked out on your own. Personal trainers undergo extensive training and education themselves to know what works best for any one person, and after getting to know you and understanding what you want to achieve, they can find a way to help you accomplish your goals. 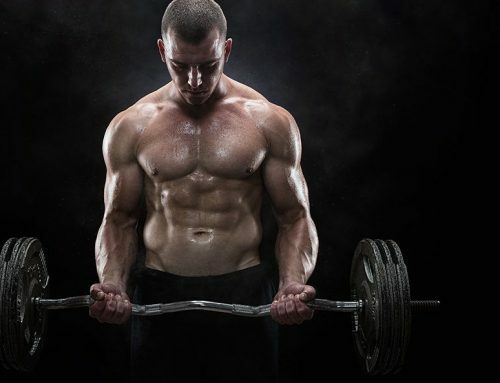 Developing the ideal exercise program for you is only part of what a personal trainer does. Another part of their job is to make sure you stick to your routine. A good personal trainer will make sure that you work hard and that you stick to the exercise program that you both develop together. Personal trainers will never berate you or belittle you if you let your training slip, but they will see you regularly enough to keep you on the right path. 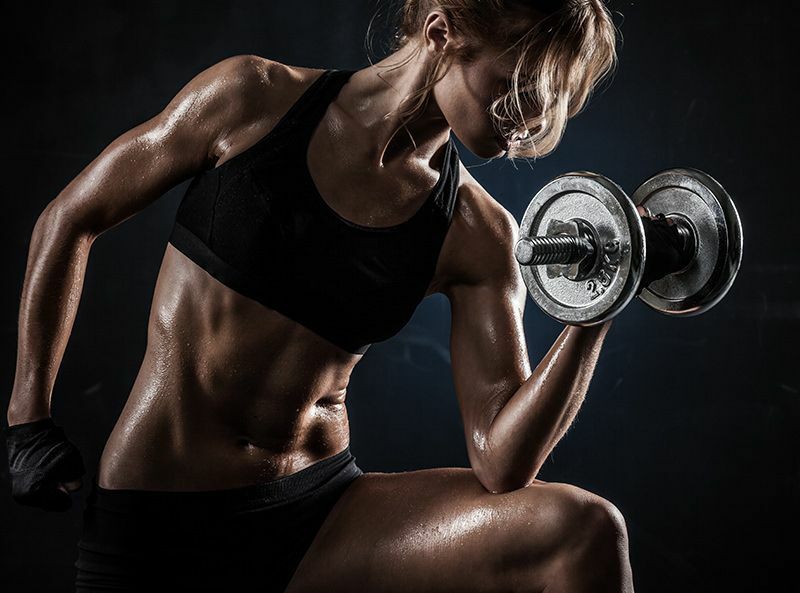 There is a right way and a wrong way to work out. The right way will get you into shape and improve your health, but the wrong way could seriously injure you. Many people who work out on their own with no real instruction end up doing so the wrong way. They develop bad habits and often suffer injuries that make their lives worse instead of better. Personal trainers are taught to work out in the right way, and part of that job is to pass that knowledge onto you. Any good exercise program will provide you with maximum results with minimal effort, even though it will feel like you’ve been working hard. 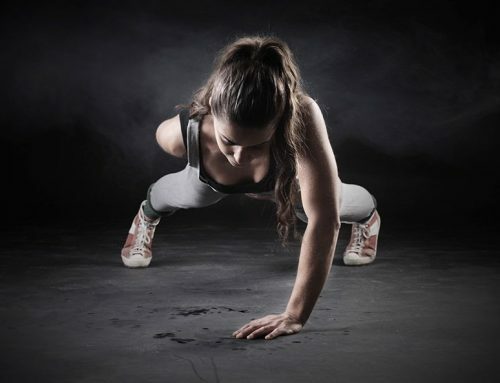 Just as a good personal trainer will hold you accountable for your workout and instruct you on how to exercise, they will also teach you how to get the most out of your routine. 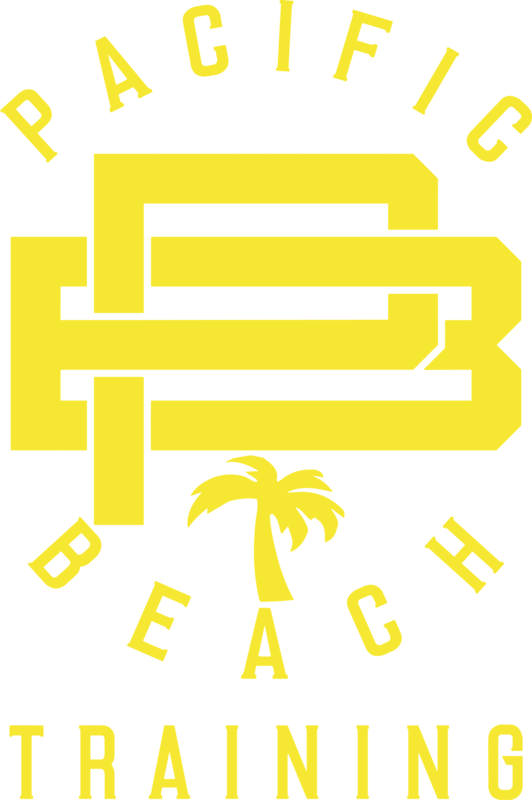 If you live in the San Diego area and are in need of a great personal trainer, Pacific Beach Training will be able to help you. Our trainers all hold degrees in their chosen field, with a minimum of five years of experience each. They are experts in varying our clients’ workouts and helping them to get the most out of their exercise routines.